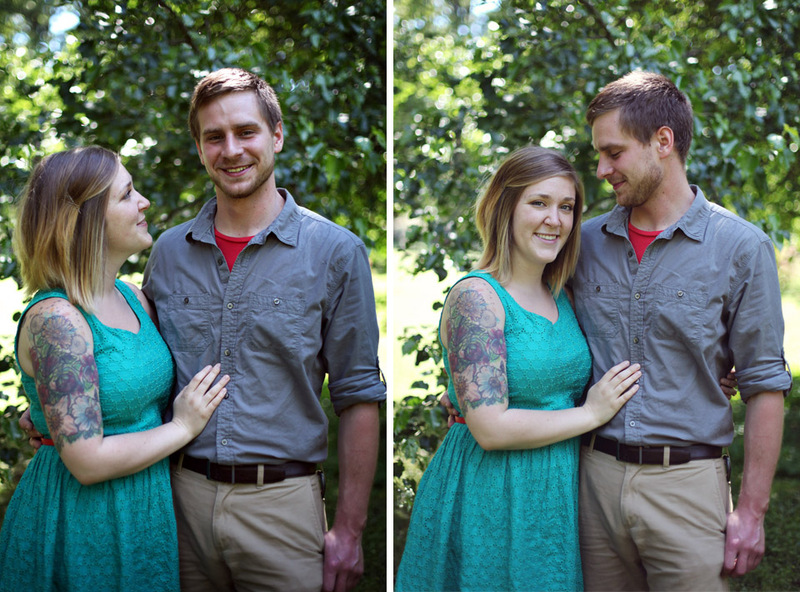 I don't even think I can explain how adorable Maggie & Michael's engagement story is. To give you a sense: it involved a scavenger hunt, [cute not creepy] creeping, balloons, a park, and a fake story about a broken down car on an overpass. 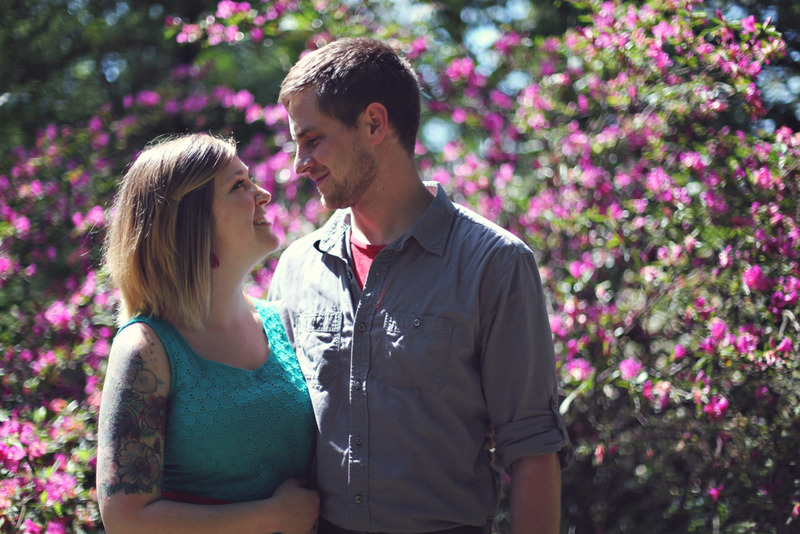 For their session, Maggie & Michael brought me to where it all unfolded: Bryan Park. We had such a good time traipsing around in the greenery (and getting bitten by a few moquitoes)! Congrats to both of y'all!